I have heard that catfish (and perhaps other fish too) eat about anything. Would catfish also eat my organic waste? If so I could breed catfish in aquaponics. So can my waste be turned into fish-food? Can I use any organic waste? How should I process it before feeding it to the fish? Some experience with this. You won't get a yes/no answer. Introduce the fish to a new food a little at a time and watch their reaction. If the food is not eaten it will decay and foul the water as well as pull oxygen from it. You don't want that. You should be able to figure out quickly what they will eat and what they won't or can't. The different organic waste should be tested, one by one, feeding them to the fish in small quantities and processing it before to have it edible by the fsh (maybe dedicate an old blender to pre-chew it). Other direction would be to compost it and use them in an other beneficial way. 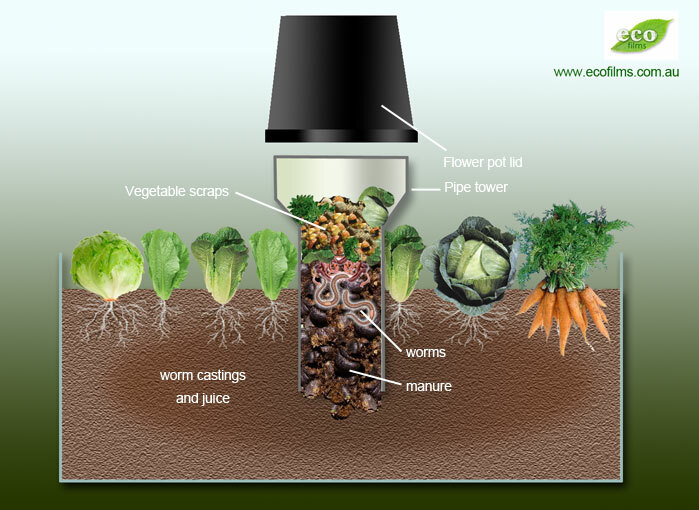 An alternative solution would be to get a worms or a BSF-larvae composting bin that would produce compost for your other grow beds (the traditional ones, not the aquaponics ones) then find a way to gather the worms or BSF larvae to feed them to the fish. Also, for the non-organic food waste (left over of meat, eggs, bread,...) I wonder whether it would be suitable to feed the fish too (given it would be "pre-chewed" too), tilapias and catfish are omnivorous, they can eat meat (what about the cooked one?). Those won't be OK for composting. You can put a compost pipe in the middle of your grow beds. A 6" pipe for example perforated at the end that is submerged in the grow bed. Worms will go into the pipe during flood cycles and break down the organic waste. Then during drain cycles they will go into the substrate of the grow bed and continue spreading their goodness. The power of worms in AP is awesome! Not the answer you're looking for? Browse other questions tagged waste aquaponics or ask your own question.